At Beacon Insurance Agency, one of our highest values to our clients is our expertise. With sexual misconduct, the knowledge and resources we bring to churches, non-profits and private schools keeps them protected and highly informed. With that, we are called by a recent rise nationally in these claims to help our community with sexual misconduct tools. Specifically, how to prevent sexual abuse claims from occurring. At Beacon Insurance Agency, we partner with trusted providers like Church Mutual and Guide One to protect your mission. According to Guide One, there are 10-15 new sexual misconduct claims per month. No denomination is immune to sexual abuse and it is not limited to the highest positions of power. In fact, claims of sexual abuse are growing across all faiths and positions. Just one claim can taint an organization’s reputation for decades. A male camp counselor employed by a church molested an eight-year-old girl. The lawsuit alleged that the organization was negligent in hiring the counselor. A pastor left one ministry after sexual abuse allegations. He then went to a congregation in another state, where his abuse continued. No reference checks were made by the second worship center. The church was held liable for neglecting to perform reference checks. Click here for more accounts and printable resources. Managing Claims of Sexual Abuse is One Piece of the Puzzle. Churches need volunteers as manpower and further influence. This is especially true in youth programs. However, just one sexual abuse claim against a volunteer can harm the church’s reputation. It may lead to costly claims, too. Guide One recommends those who wish to volunteer be active in the life of the church for a minimum of 6 months. Mandate that only those who are members of the church for 6 months or longer may volunteer. How this helps: Predators are not likely to wait 6 months. They will move on. A 6-month waiting period weeds out those with ill will. Background and reference checks for applicants are standard. 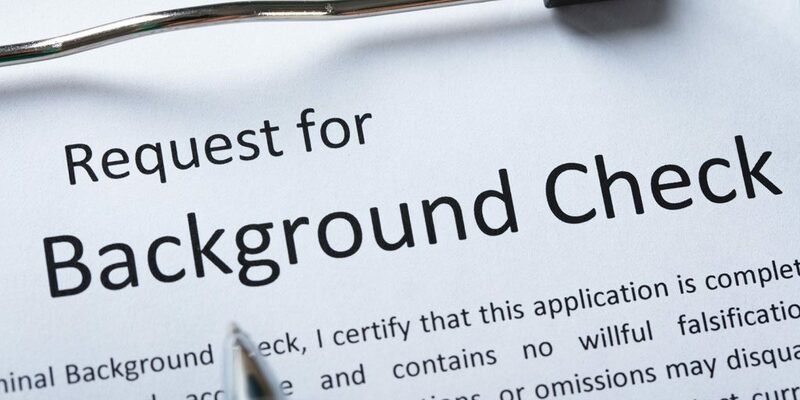 Often, these are local background checks limited to employee applicants. Institute broad background and reference checks for all employee and volunteer applicants. Expand your background checks of all potential employees and volunteers to local, state and federal records. How this helps: A local background check omits state and federal allegations or charges. Many predators move around for this very reason. Contact us today for more information on background check partners specifically for churches. Youth activities on and off church grounds is one area where sexual misconduct claims can easily arise. With church camps, retreats, day activities and youth groups it is very much a moving target of vulnerability. Extend your policies to only allow pre-screened and approved, supervised youth to head youth-on-youth activities. How this helps: Youth supervision by pre-screened church members gives an added layer of protection to your on and off-ground activities. Working with trusted partners like Guide One and Church Mutual gives us access to many sexual abuse prevention tools and resources. However, should your church be faced with sexual abuse allegations, you may wonder how to safely report it. This is especially true with allegations towards those in positions of power. We suggest having a clear standard reporting procedure that remains anonymous. Read more on developing a strong reporting policy here.